Basic Skills Tests are simple, entirely online assessments allowing you to assess and measure the basic skills of candidates when recruiting. The Basic Skills Test is for organisations that want to minimise recruitment errors and ensure their staff have the core skills required to operate effectively in the work-place. Designed to give business’ a true measure of a candidate’s numeracy, literacy and IT skills before hire, The Basic Skills Test is a reliable and consistent tool to measure the aptitude of each job applicant. Who writes The Basic Skills Test for Business’ questions? The Basic Skills Test questions are drawn from a bank of multiple choice questions set and moderated by professional educationalists/UK exam moderators. Designed to test the candidate to GCSE skill level, the test is designed to ensure the test results represent the true skill level of the candidate. The standard, medical and teaching assistant Basic Skills Test’s work in the same way. All questions are multiple choice and are presented in no specific order. Candidates will only receive credit for correct answers and will be guided over the course of the test to questions at the level of their own achievement. Our software ensures that good candidates are not asked inappropriately simple questions, whilst also ensuring that candidates with suspect basic skills are guided to questions of a suitably revealing level. candidate with a specific vacancy. (We recommend this if your account has multiple users). The candidate is then emailed a test PIN and a link to the test, which will work in any internet browser. Once they have clicked the link and entered their PIN, the test will start. Upon completion of the test, the results are emailed to your chosen email address immediately in PDF format. Click here to take a free trial now. Written to compliment the Level 3 Award in Supporting Teaching and Learning in Schools, The Basic Skills Test for Teaching Assistants was created to evaluate the skills a TA needs in today’s changing educational climate testing the candidate’s numeracy, literacy and IT skills identified in the new National Curriculum. It’s a consistent and effective tool designed to measure the aptitude of each job applicant, allowing you to make informed recruitment decisions. Who writes The Basic Skills Test for Teaching Assistants questions? 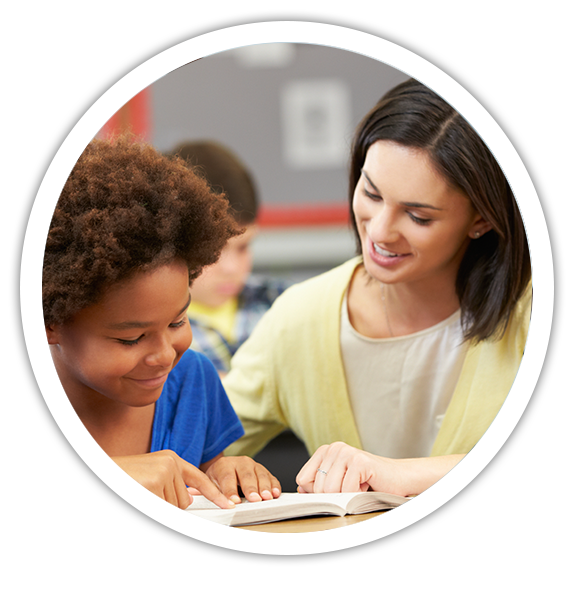 The Basic Skills Test questions are drawn from a bank of multiple choice questions set and moderated by professional educationalists/UK teachers. candidate with a specific vacancy. (We recommend this if your account has multiple users). The candidate is then emailed a test PIN and a link to the test, which will work in any internet browser. Once they have clicked the link and entered their PIN, the test will start. 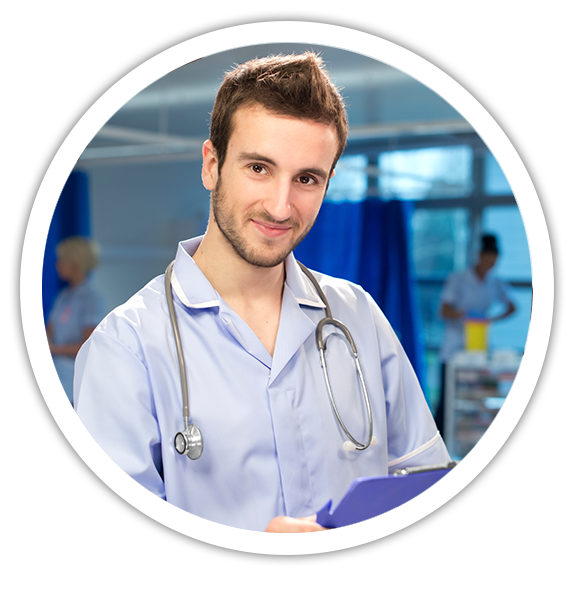 Written to compliment existing nursing qualifications in the UK, this test covers topics such as dosage calculations and physiology, as well as key medical terms. The test also includes questions on numeracy, literacy and IT skills, testing the candidate’s written communication skills and understanding of different uses of language. Who writes The Basic Skills Test for Nurses questions? The Basic Skills Test questions are drawn from a bank of multiple choice questions set and moderated by qualified medical professionals. The Basic Skills Test for Nurses has been written in consultation with a qualified pharmacist working within an NHS trust. suspect basic skills are guided to questions of a suitably revealing level. Written to compliment existing healthcare qualifications in the UK, this test covers topics such as dosage calculations and physiology. The test also includes questions on numeracy, literacy and IT skills, testing the candidate’s written communication skills and understanding of different uses of language. It’s a consistent and effective tool designed to measure the aptitude of each job applicant, allowing you to make informed recruitment decisions. Who writes The Basic Skills Test for Healthcare Assistants questions? To create our healthcare assistant test we worked with Revolutions Training Ltd. They specialise in providing vocational qualifications and training to people working in a wide range of health and social care settings. 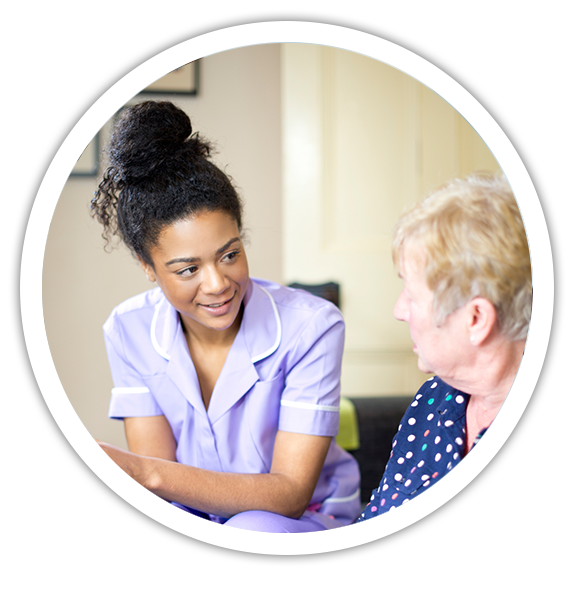 They have particular experience in working in services supporting people with learning disabilities; mental health issues; drug and alcohol problems and HIV, as well as with older people, children and young people, domiciliary care services and in healthcare settings such as hospitals and GP practices. With over 25 years’ experience working in health and social care, they understand the challenges faced by employers when working in the health sector. This has allowed them to of written, edited and contributed to 7 health and social care vocational qualification textbooks, 2 tutor resources and a monthly blog for Oxford University Press highlighting professional practice issues for those working in health and social care. The Basic Skills Tests are entirely online. Once you have logged in to the Employer area, you simply fill in a form that requests the following; Candidate Name, Candidate Email Address, an e-mail address for the results to be sent to and a chance to associate the candidate with a specific vacancy. (We recommend this if your account has multiple users). The Basic Skills Test is an online literacy, numeracy and IT test, designed to help companies measure and assess the basic skills of potential or existing employees.